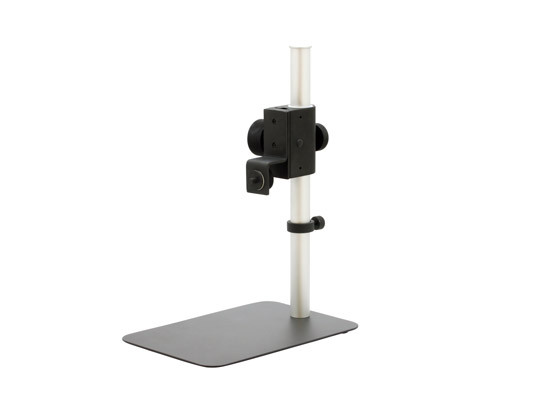 These (S-107 stand, 4x lens and remote controller) are included in our standard product package. 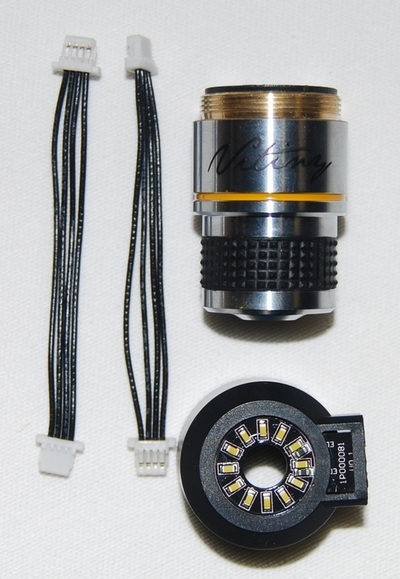 You only need to buy these if you want extra. 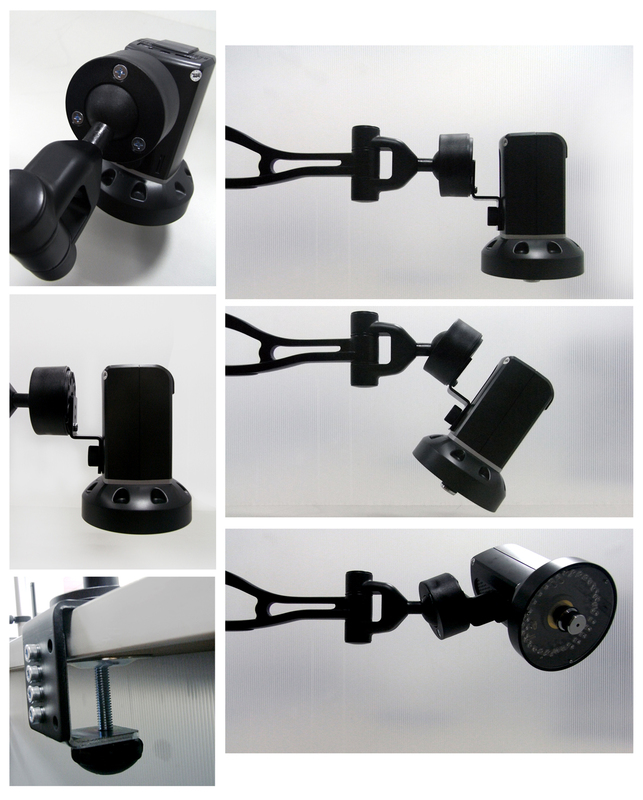 These are optional accessories for UM06 and UM08, which are not included in standard product package. 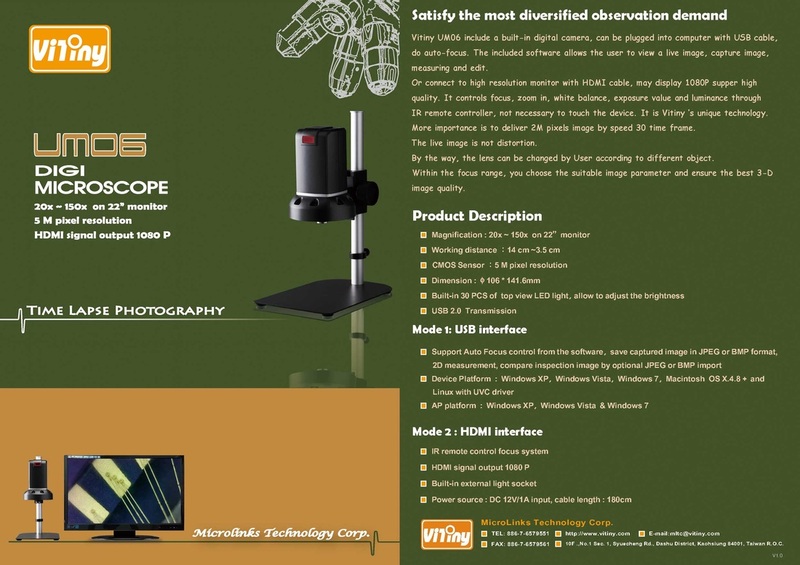 The ViTiny UM06 tabletop digital microscope is a total autofocus digital microscope camera with a variety of features which make it easy to use. Features like exchangeable lenses, 5MP high definition, HDMI and USB connection make this an ideal choice. 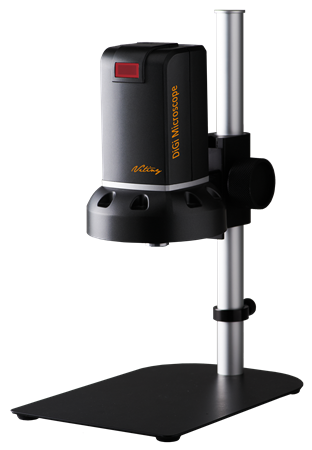 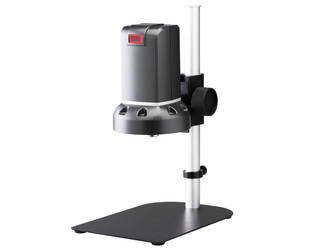 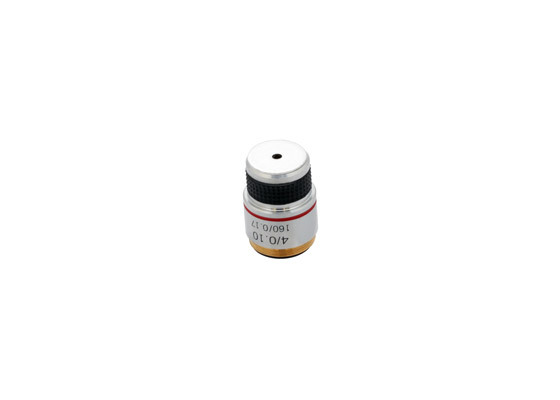 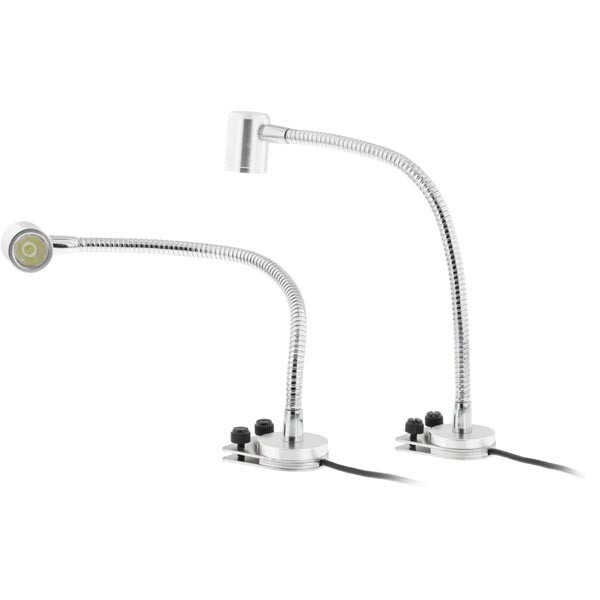 The UM06 microscope is easy to set up and operate which makes it useful for laboratories and classrooms. 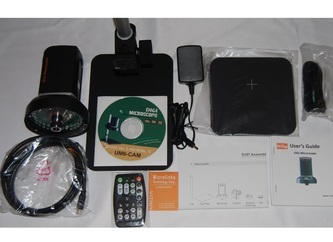 The UM06 can be plugged into a computer with a USB cable, or a high resolution monitor can be connected with an HDMI cable (1080P high quality). 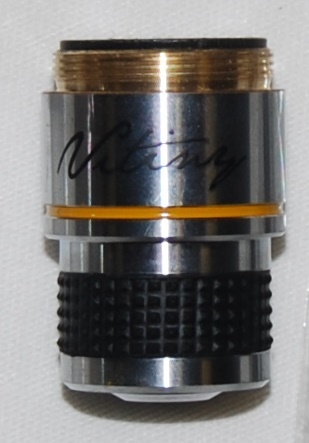 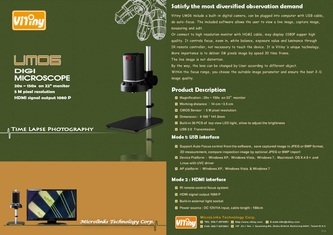 The included ViTiny software allows users to view a live image, capture images and videos, take measurements and edit the photos. 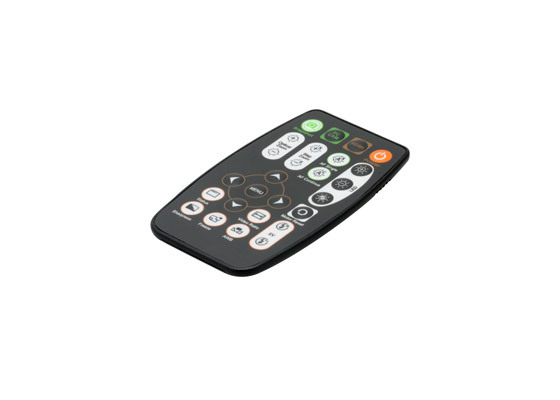 Users can control focus, zoom, white balance, exposure value and luminance through the IR remote control. The lenses are exchangeable. 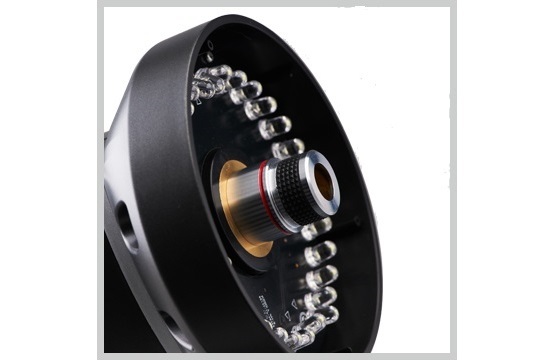 Within the focal range, you can choose suitable image parameters in order to ensure the best image quality. 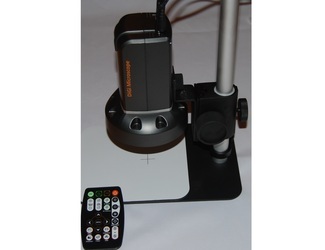 Package contents: UM06 digital microscope; HDMI cable; USB 2.0 cable; power adaptor; S107 stand; stand guide; white balance card; calibrator; user's guide; software CD; IR remote control; 4x DIN objective lens. 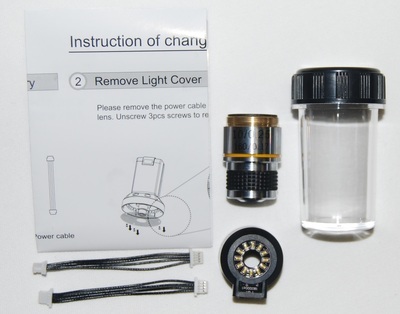 Standard DIN 10x objective lens with custom designed LED light cover and power connection cable; With this 10x objective lens, one can see magnification from ~280x to more than 1000x on 23" screen with a working distance from 7.7mm to 4.5mm.